Sometimes, when you’re going out to eat, you’re looking for a little more than just delicious food. That’s why unusual, quirky restaurants are great options. They’re not only delicious places to eat—they’re downright fun. 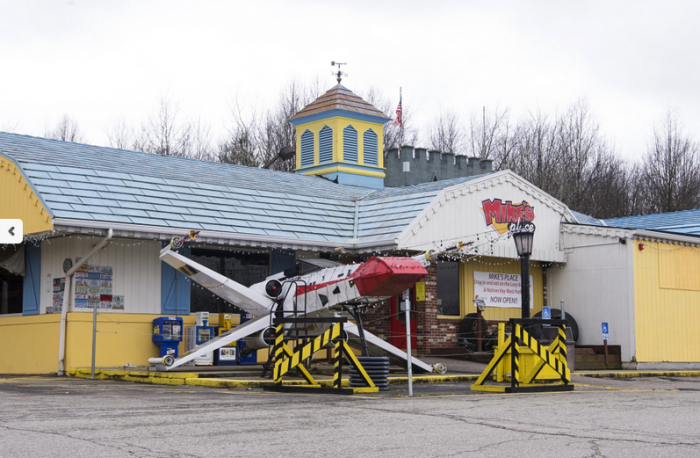 The following are 10 of the wackiest restaurants in Ohio where dining can be a blast. You’ll want to take your family (or a group of friends) to each and every one of these unique restaurants when you get the chance. 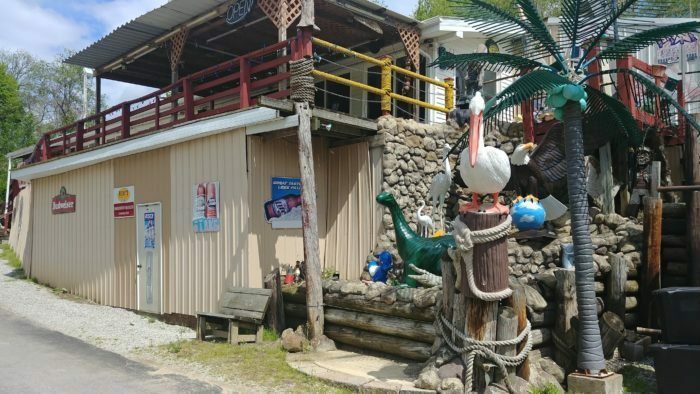 Out of all the unique places to eat in Ohio, Mike’s Place is undeniably Ohio’s quirkiest. From palm trees and tiki bars to Star Wars memorabilia and castles, it’s hard to pinpoint the overall theme of this unforgettable restaurant that truly marches to the beat of its own drum. 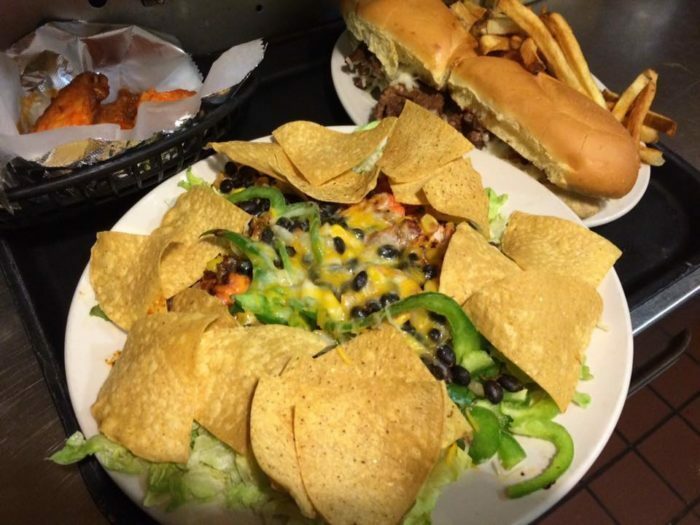 (When it comes to the food, you'll find a wide variety of hefty American cuisine, appetizers and breakfast served all day.) 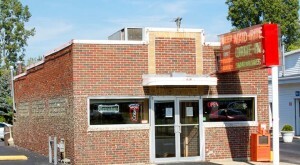 Mike's Place is located at 1700 S Water St., Kent, OH 44240. 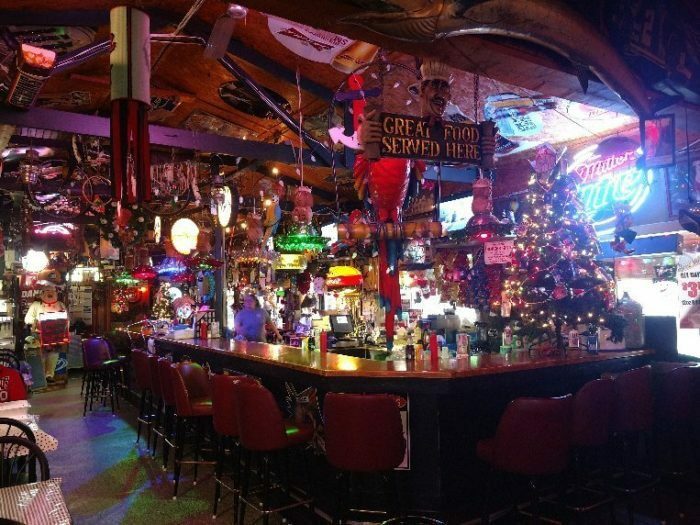 With jumbo burgers, a neon-lit room and exceptional beers, this local dive is a classic you don't want to miss out on. 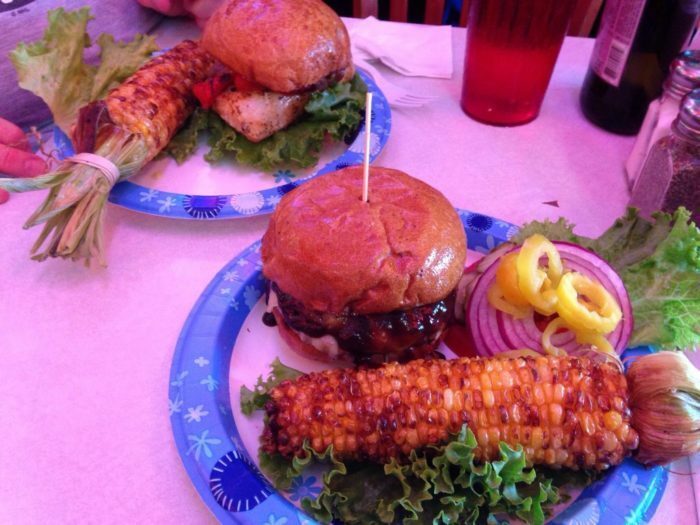 Come for the food; stay for the quirky atmosphere. 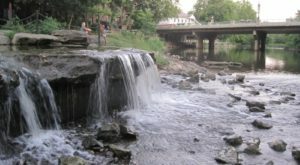 You'll find it at 4618 Eastern Ave., Cincinnati, OH 45226. 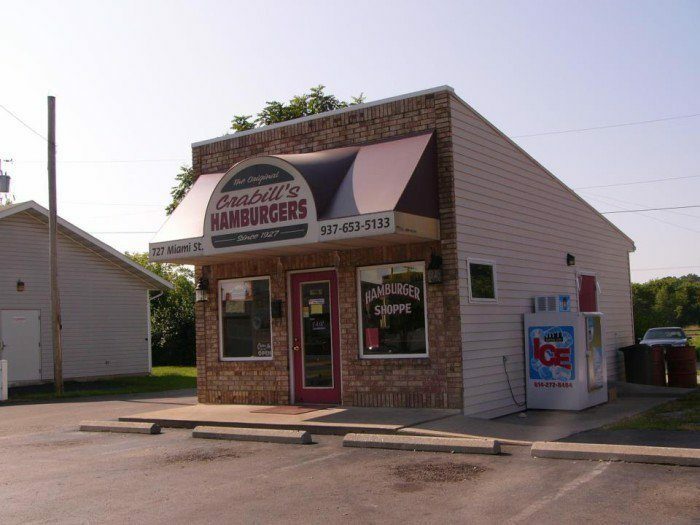 "Home of the famous Maid-Rite, Cheese-Rite and Big Jim," this unsuspecting sandwich shop upholds a strange tradition. 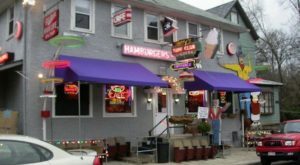 Visitors stick their chewing gum outside along the "Wall of Gum" and come inside for what is arguably Ohio's best loose meat sandwich. 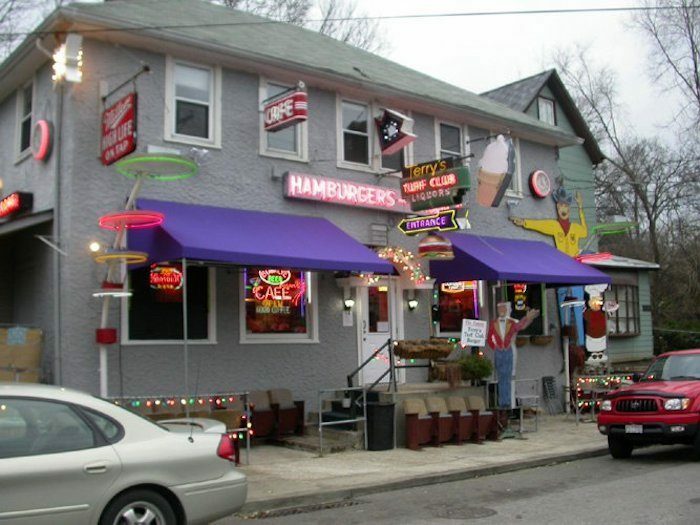 This unusual eatery is located at 125 N Broadway St., Greenville, OH 45331. 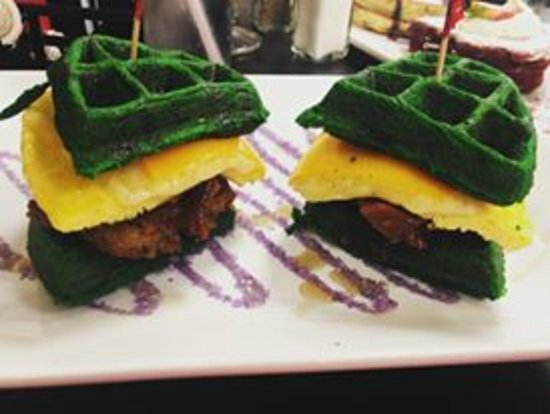 With two locations in the Columbus area, this popular breakfast joint specializes in superhero themed dishes that are just as delicious as they are creative. (Pictured is "The Hulk.") Both Marvel and DC fans will appreciate the decor here. And you never know what super hero costumes the servers will be decked out in. 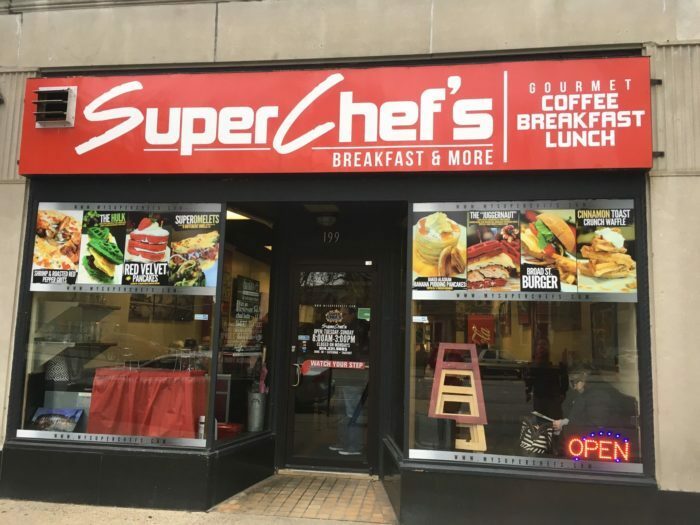 Super Chef’s Breakfast & More is located at 199 E Broad St., Columbus, OH 43215 and 1344 Cherry Bottom Rd., Gahanna, OH 43230. 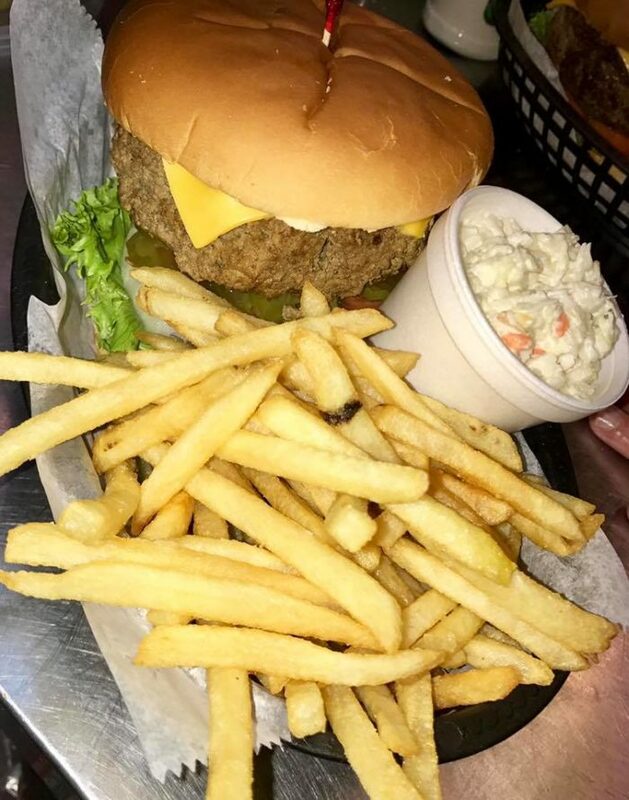 Where the burgers are bigger than your head and the floors are tilted, this local favorite is a fun, quirky stop after a day on Indian Lake. You can even dock your boat right alongside the restaurant. 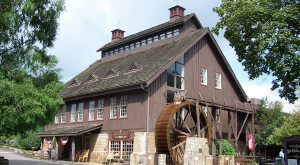 Tilton Hilton is located at 10861 Country Rd, 293, Lakeview, OH 43331. 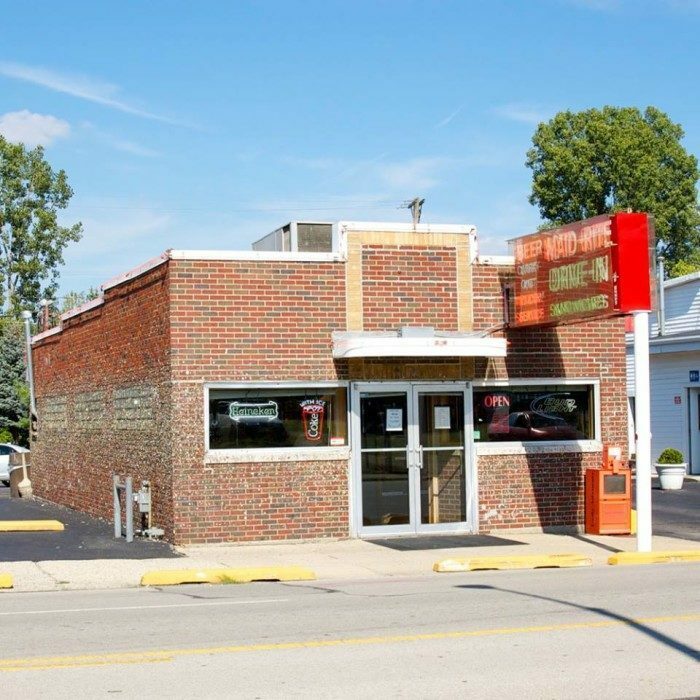 For a truly epic chili dog, check out this iconic hotdog joint, with multiple locations in Toledo. 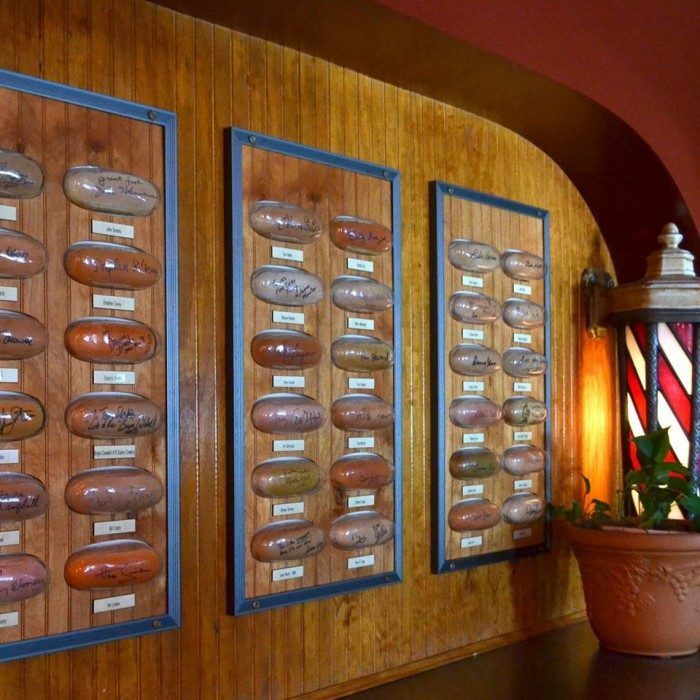 A strange tradition of displaying autographed hotdog buns began here in 1972 when Jamie Farr of M*A*S*H signed a bun. While that bun is no longer in existence, today the cafe proudly showcases Styrofoam bun look-alikes signed by various celebrities, including five U.S. presidents. 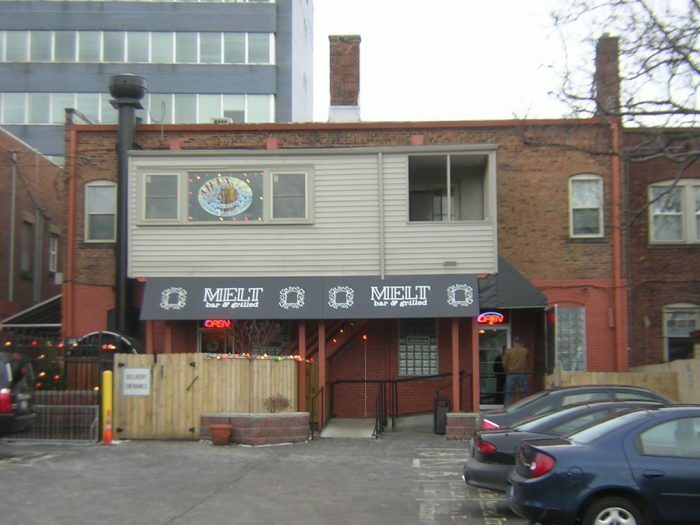 The original Tony Packo's is located at 1902 Front St., Toledo, OH 43605. Now in its third generation of local owners, this tiny burger joint —with just eight dine-at-the-counter seats—appropriately specializes in tiny burgers. (White Castle's sliders will make you laugh after you've dined here.) 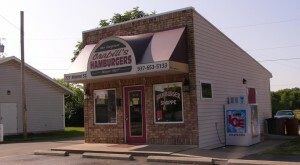 Crabill's Hamburger Shop is located at 727 Miami St., Urbana, OH 43078. 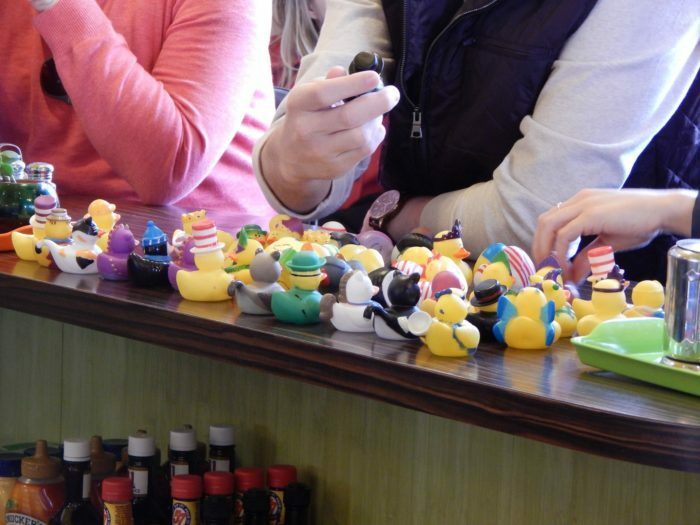 You'll come for the epic breakfast food and leave with a souvenir rubber ducky. 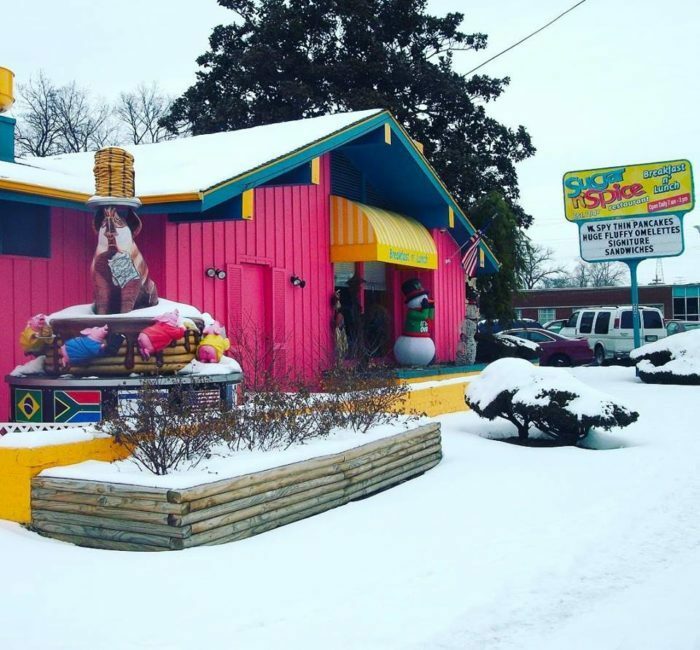 Sugar n' Spice is one of the most colorful and iconic Cincinnati area restaurants. 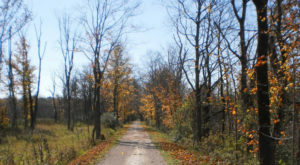 Locals and visitors alike will come back for more. 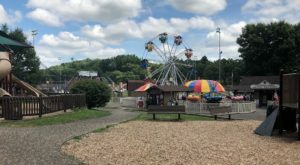 You'll find it at 4381 Reading Rd., Cincinnati, OH 45229. 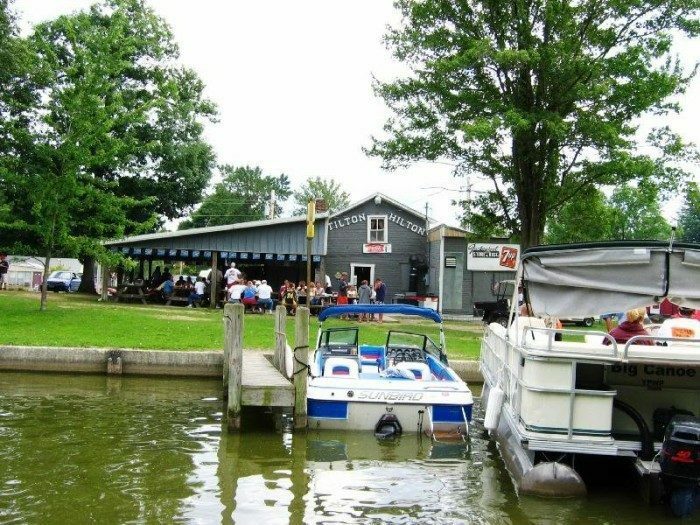 Tucked away along the Sandusky River, you'll find this quirky restaurant that's known for its excellent perch and walleye. 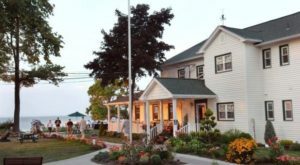 With the freshest fish around and a whimsical atmosphere, it's a popular restaurant for locals and visitors alike. The wait time can be a little long, but it's worth it. Tackle Box 2 is located at 420 Sandusky Ave., Fremont, OH 43420. 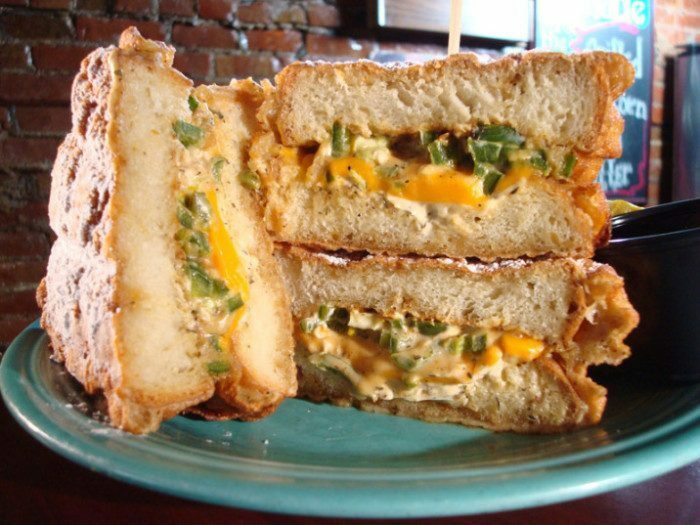 Have you been to any of these restaurants before? What other restaurants would you add to this list? Let us know!